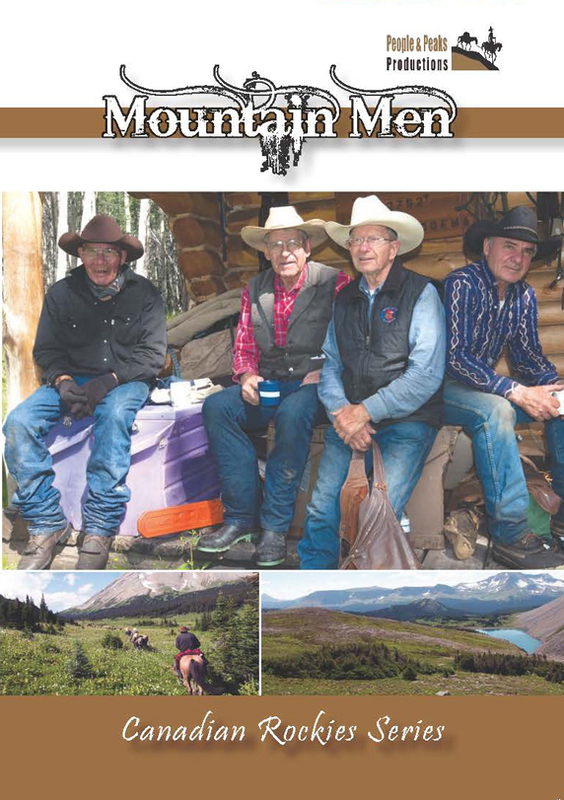 Share in the adventure of mountain men who couldn’t see spending their lives penned up; and devoted their efforts to being free spirits. Share in the adventure of mountain men who couldn’t see spending their lives penned up; and devoted their efforts to being free spirits. The characters have strived to be independent souls, traveling, the old pack trails in the Canadian Rockies where few have journeyed. They have spent their lives experiencing the sounds and beauty of the earth, immersing themselves in the mountains-their home. These men were enticed by the Rockies because of the rugged wilderness, and horseback culture that nurtured their spirit. Some of these trailhands have trekked Alberta’s eastern slopes for over sixty years. This is part six of 6 X 60′ HD Canadian Rockies Series.